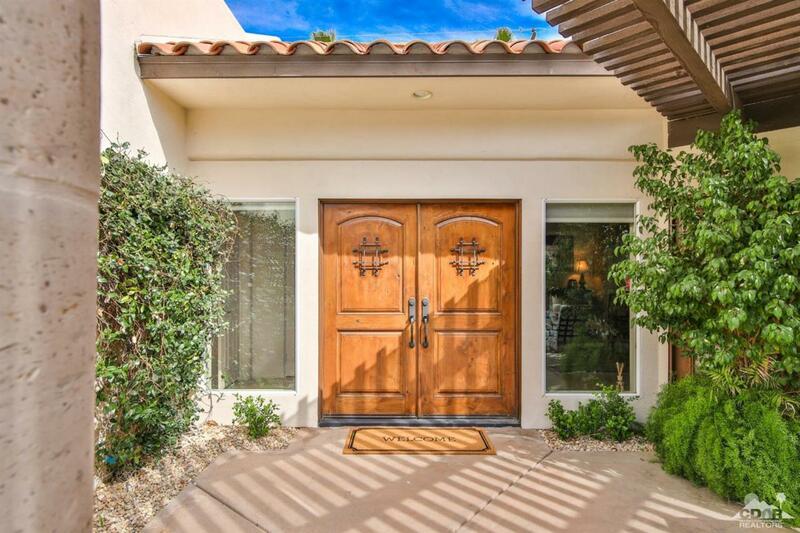 Beautiful custom home in Desert Club Estates with breathtaking views to the southwest. Four bedroom suites plus powder room bath.Enter this home through a private gate to the huge deep pool,spa and lush landscaping. The wall of french doors frames the front of the home and provides spectacular views once inside.The open concept living, dining, kitchen and family room make for great family living.There is great separation of bedrooms with three on one side of home and the master on the other.There is also a great private office between the kitchen and the living room.The master is it's own retreat with fireplace, large elegant master bath and french doors leading to the front loaded pool and massive patio area.The island kitchen has separate refrigerator and freezer,all slab stone countertops and peninsula sitting bar.The owned solar system has electric costs at approx.$100/mo.which is a savings of approx $4,500/year! 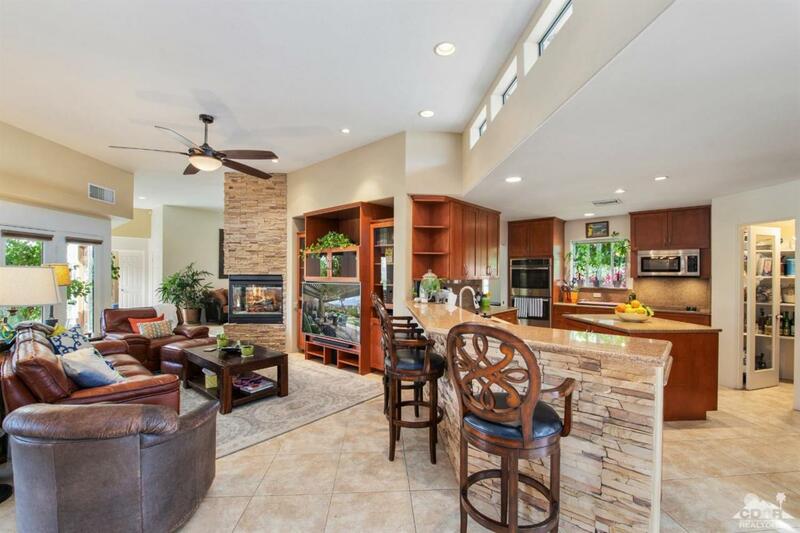 !The 3 car garage finishes off this very impressive property.Come see! 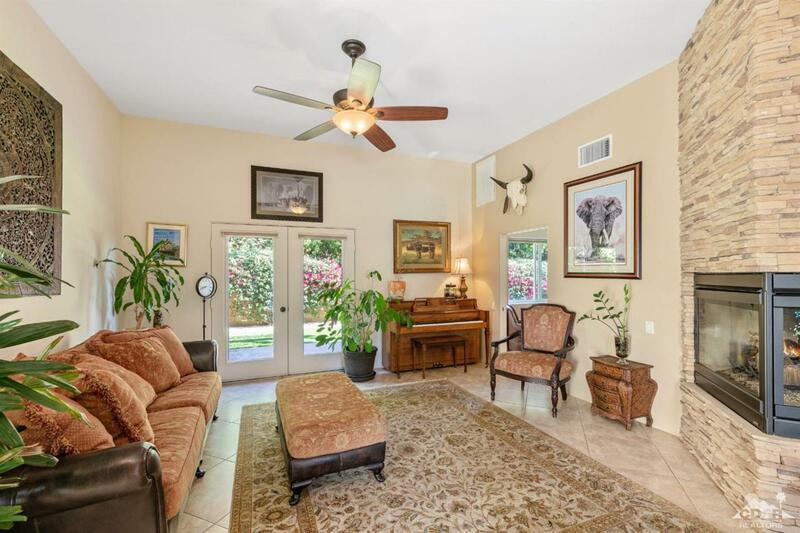 Listing provided courtesy of William Taylor of Desert Elite Properties.